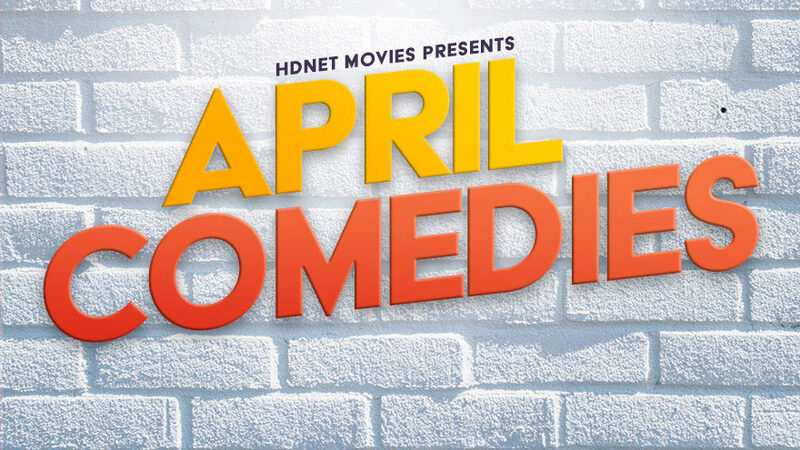 This April HDNET MOVIES is bringing the laughs! Tune-in for a month long comedy extravaganza starting with an April Fools Movie Marathon featuring the network PREMIERES of EASY MONEY, EVOLUTION, BIG TOP PEE-WEE and CRAZY PEOPLE on April 1st. Next up a Steve Martin Marathon on Saturday, April 13 the network PREMIERES of DEAD MEN DON’T WEAR PLAID and HOUSESITTER. Last but certainly not least, don’t miss the Cheech & Chong’s 4/20 Marathon featuring the network PREMIERE of CHEECH & CHONG’S NEXT MOVIE.